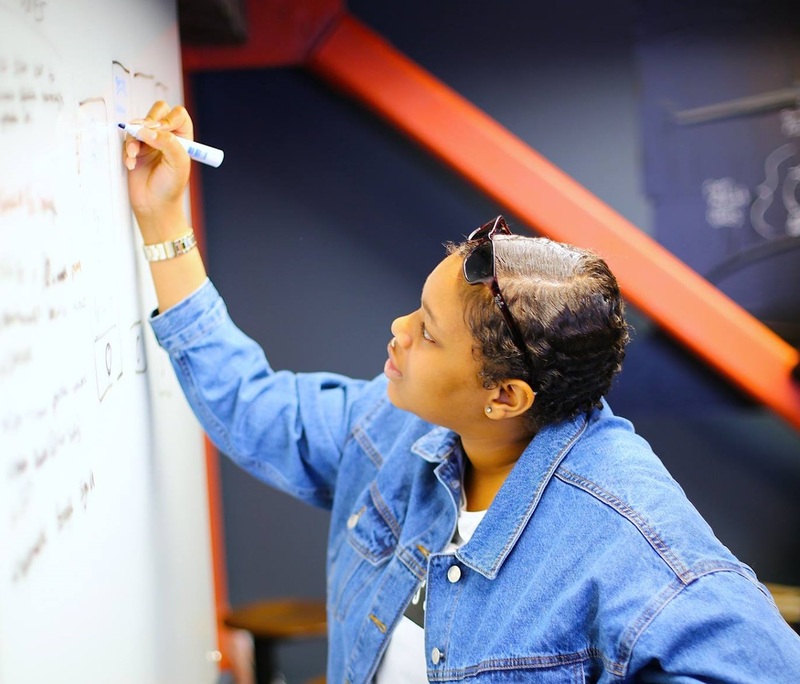 How do you create a brand new business idea, design the app and logo and marketing all in one day? 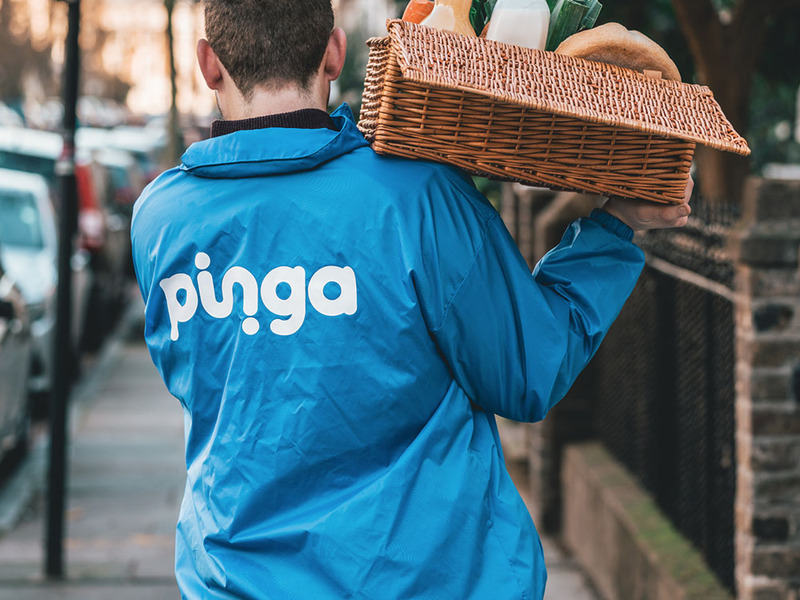 Come along to a Pinga Accelerator day that’s how! 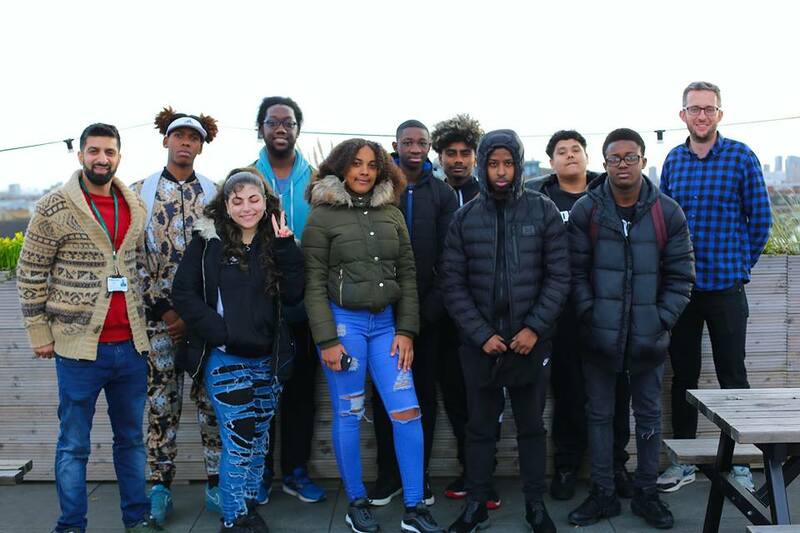 During half term week we hosted 10 young people from Hackney, along with Rising Tide (our charity partner) and the Hackney Council Early Help & Prevention team. 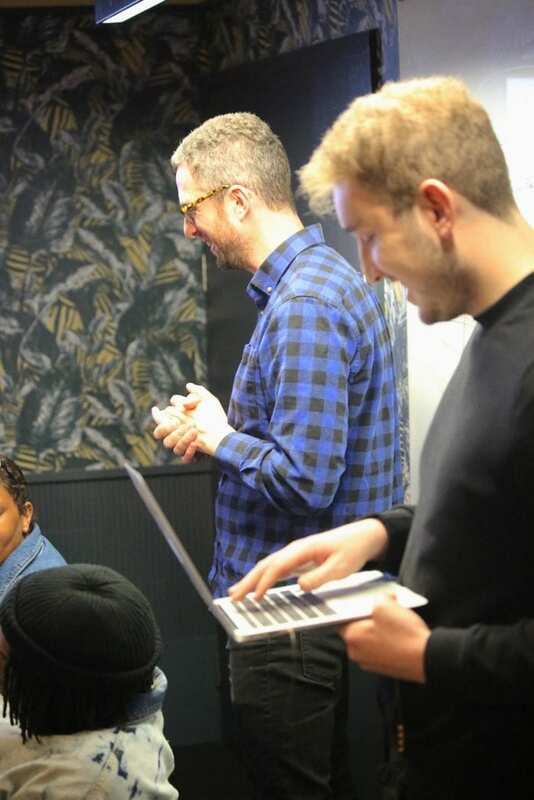 The attendees were asked to think about the ‘chafes’ they experience in their lives – the classic way successful startups get off the ground (think Airbnb and Instagram). Maths solver camera app – take a picture and the app guides you through how to solve the problem! A Pinterest for people of colour -amazingly this doesn’t exist yet! 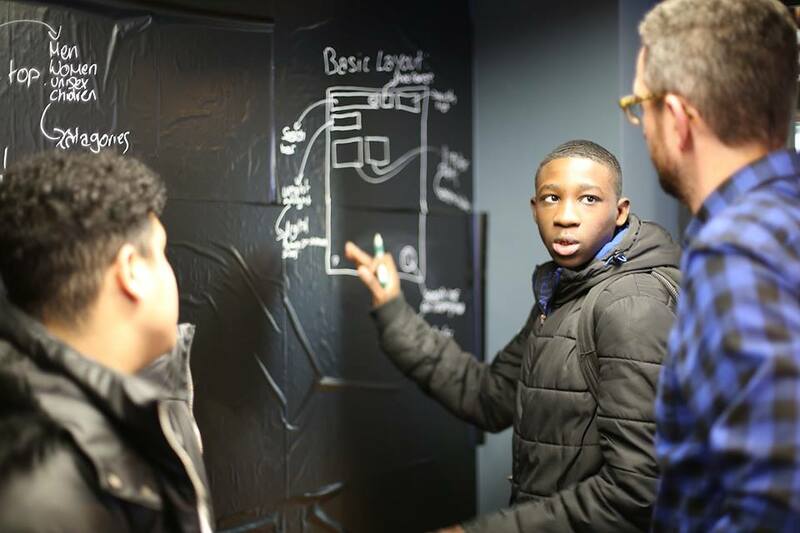 The teams created a full product design for each and impressive marketing material. 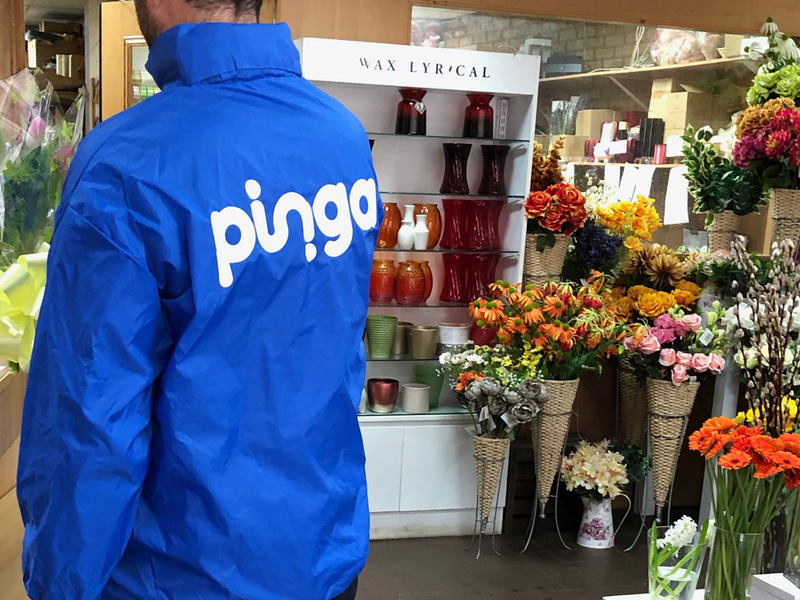 Pinga Co-Founders Michael and Jack are now planning to provide mentoring to the aspiring entrepreneurs who want to take the great ideas forward.